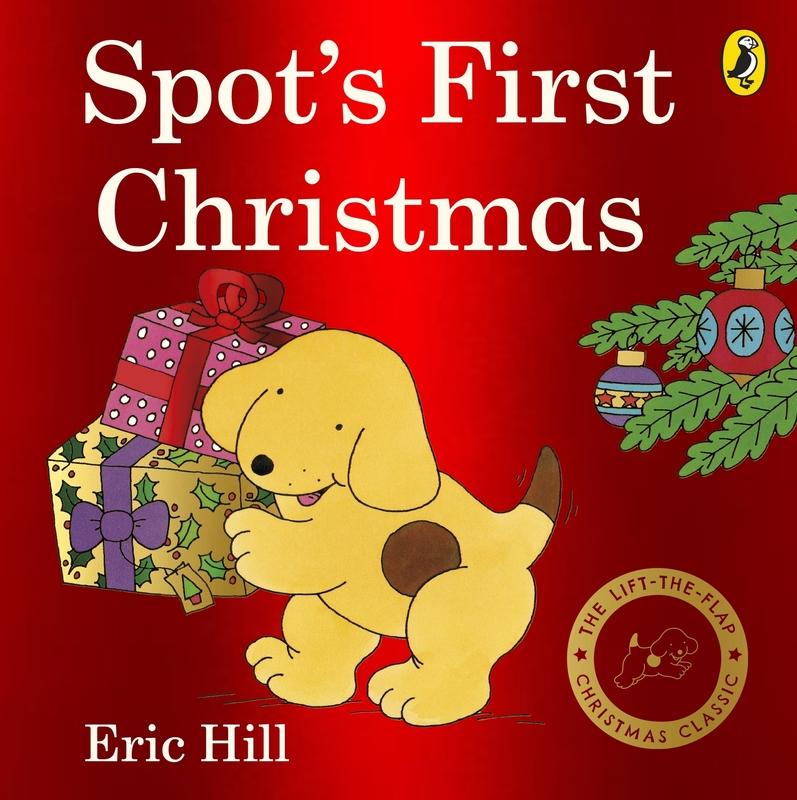 Celebrate Christmas with Spot in this new edition of the classic board lift-the-flap book with foil jacket. Spot finds out about Christmas trees, carol-singers and presents from Father Christmas. This classic lift-the-flap tale by Eric Hill is reissued in the popular board book format with a new foil cover and reoriginated art throughout. 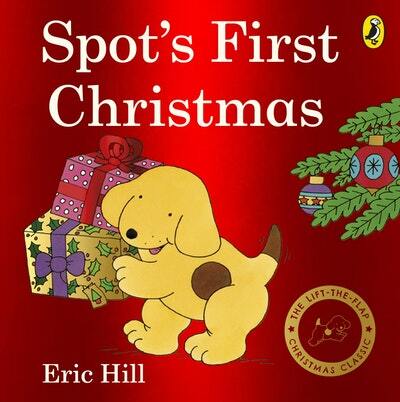 Love Spot's First Christmas? Subscribe to Read More to find out about similar books.